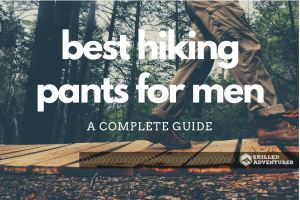 Looking for leggings to wear on the trail? 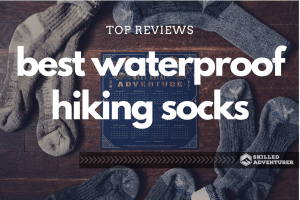 Take a look at our buyers guide – we’ve done the research and have chosen the best leggings for hiking of 2019. 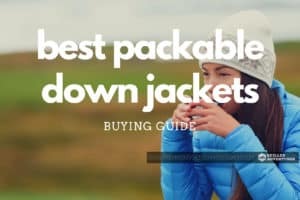 Looking for the best packable down jacket to stay warm while in the backcountry? If this sounds like you, keep reading to find your next packable down jacket. 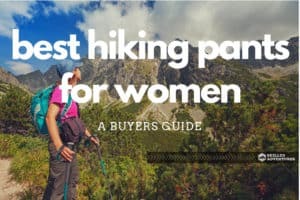 Are you looking for the best hiking pants for women? Do you need the best one? If yes, then this post is for you. Keep reading to learn more. 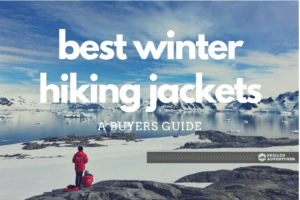 Your winter jacket can make or break your hiking trip. 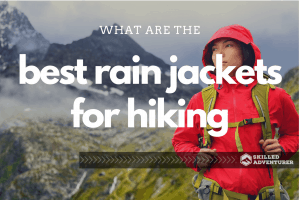 But with all the options out there, which ones are the best winter jackets for hiking or backpacking?